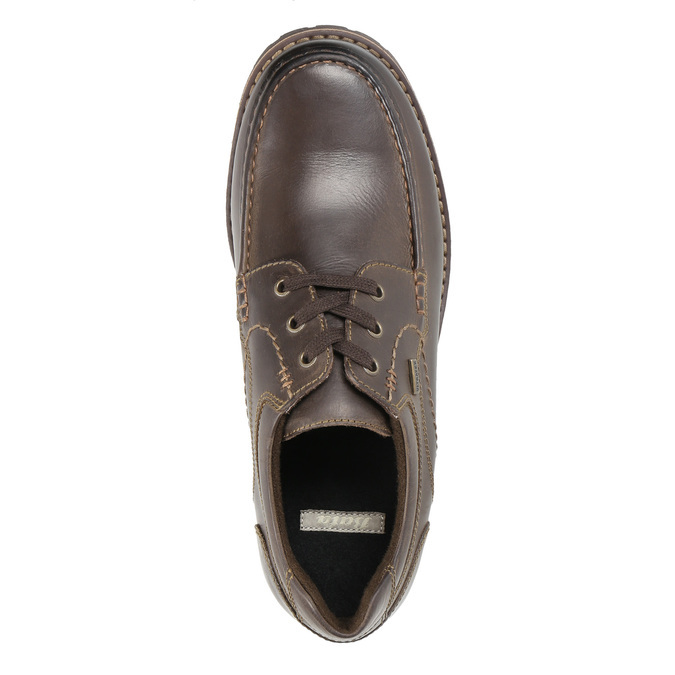 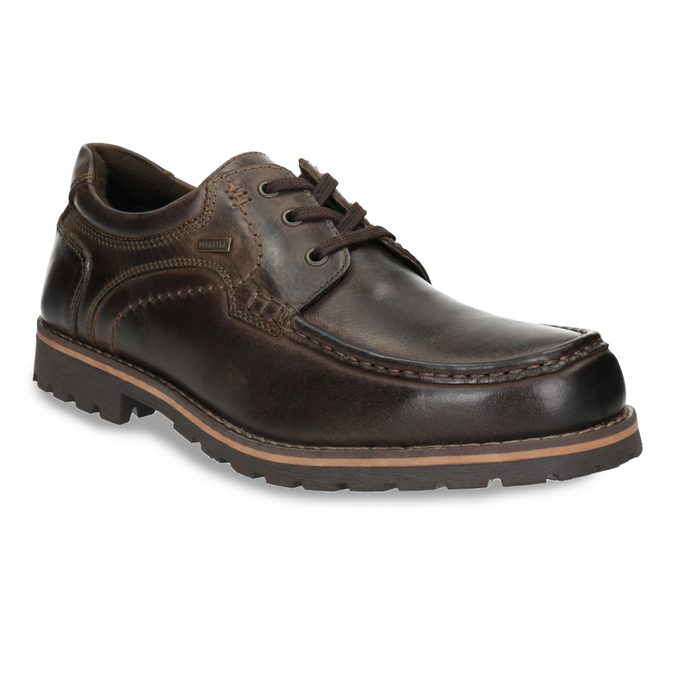 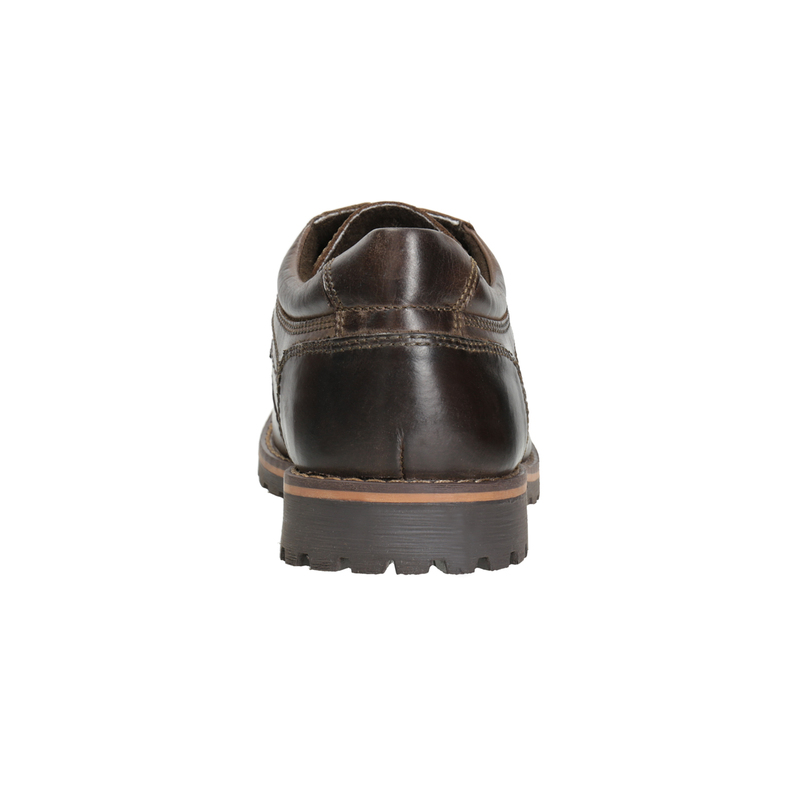 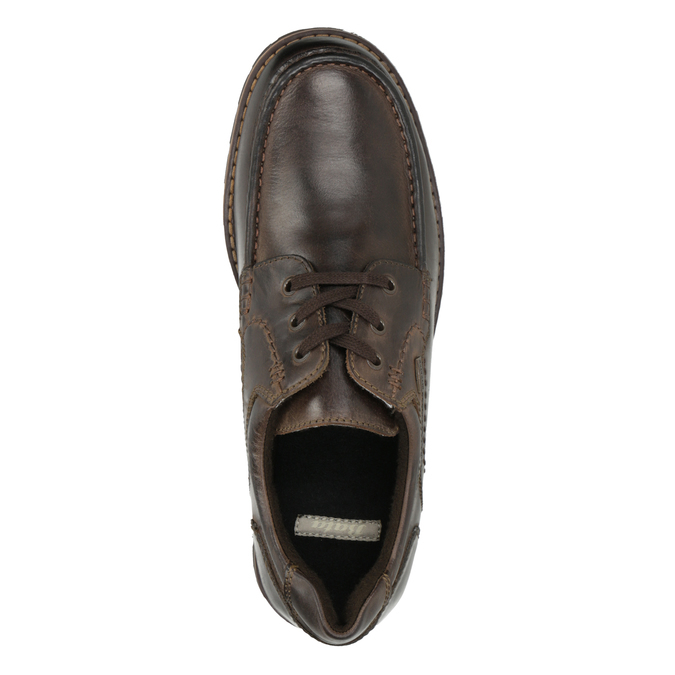 These brown leather shoes have a casual cut, and attract attention at first sight with the prominent stitching on the toe. 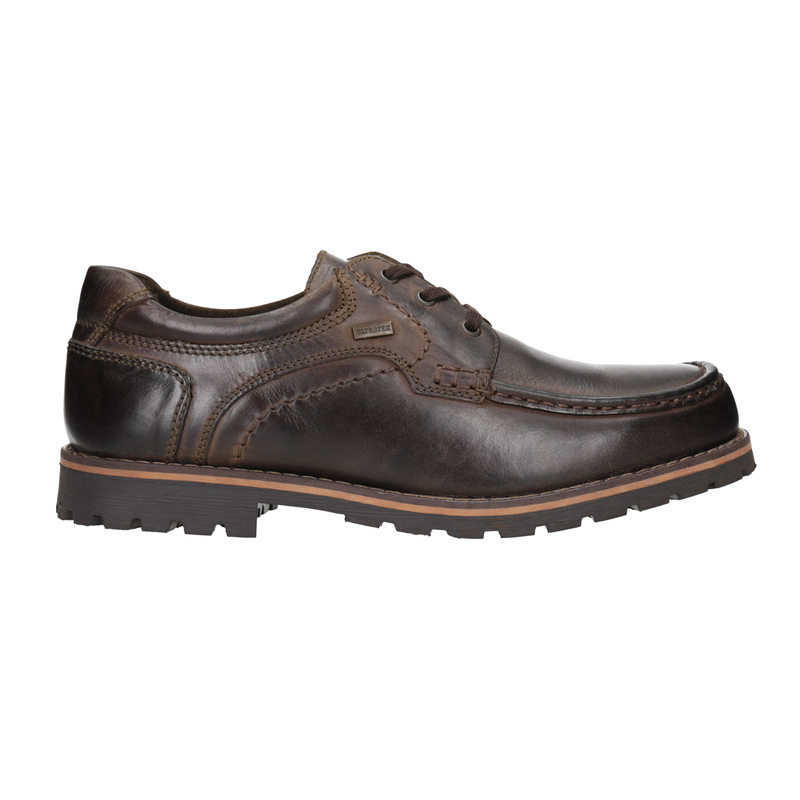 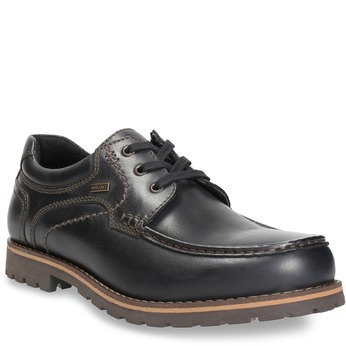 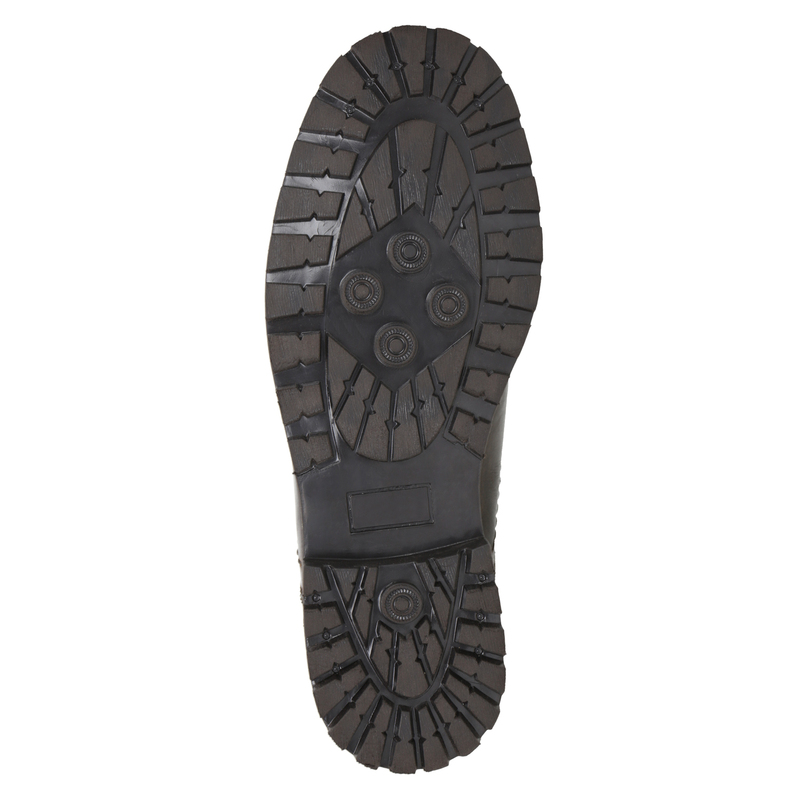 The wide, structured sole is perfect for everyday wear, and the low heel provides comfort when walking. These shoes will look great with dark-coloured jeans or chinos, and will add the perfect finishing touch to your casual look for the office or leisure time.